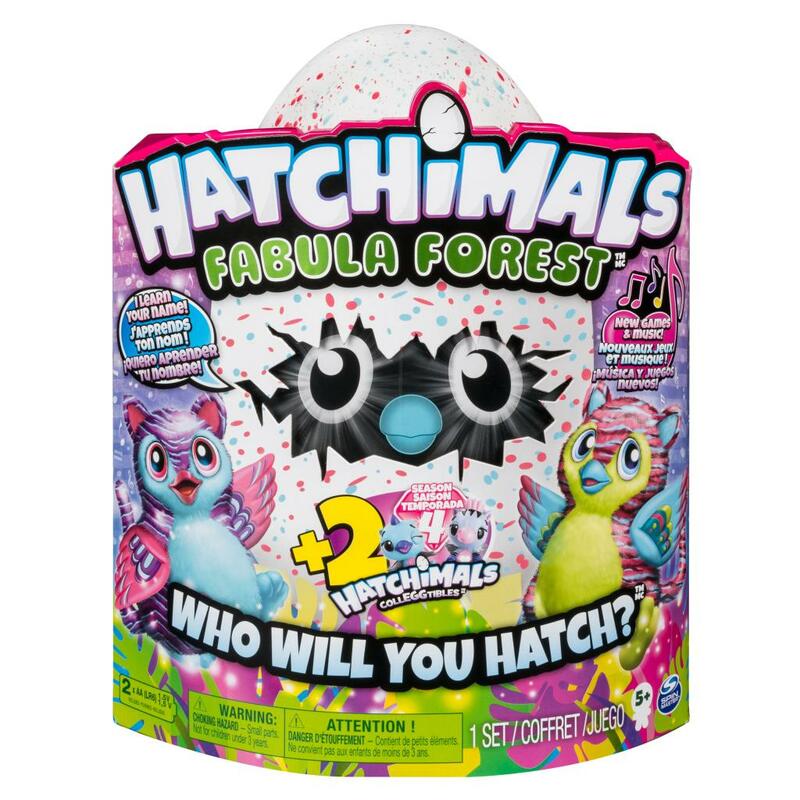 All new Hatchimals from Fabula Forest are here – and they’re bringing the party! These funky friends come with brand new music and games! Teach Tigrette how to say your name and she’ll repeat it back to you! She’ll even use your name in everyday chat! To meet your furry friend, hold and play with the metallic speckled egg until you see rainbow eyes light up inside! When you hear pecking, it’s hatching time! 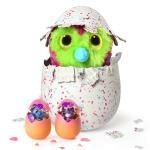 Your magical Tigrette will peck her way out of the egg – but only with your help! With funky striped fur and shiny metallic ears, she’s so much fun! Raise her through three stages, from baby to toddler to kid, and unlock new games and tricks along the way! 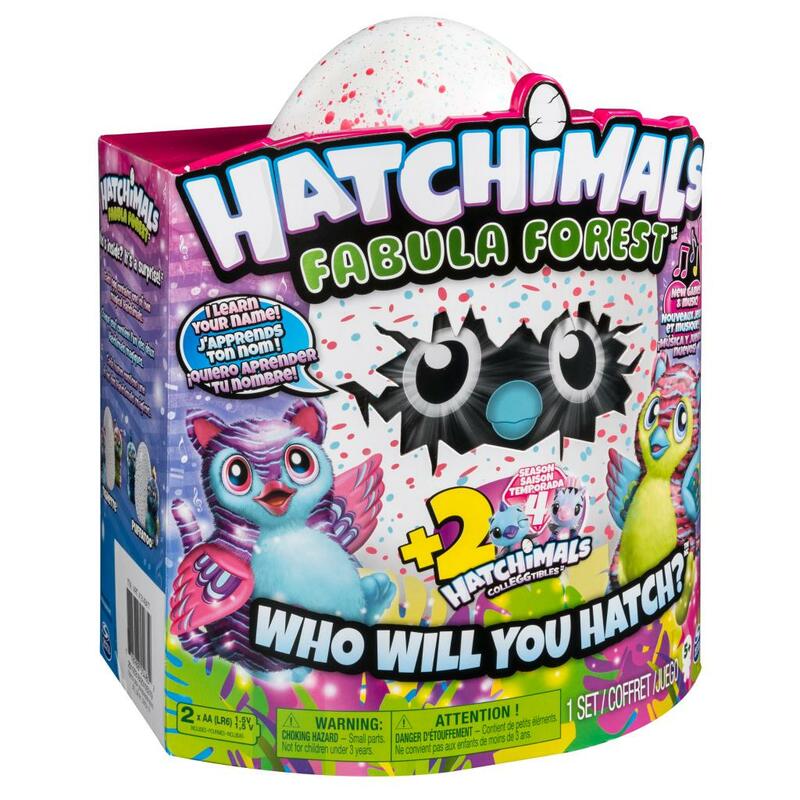 Included in your box are two bonus Season 4 Hatchimals to jumpstart your coll-egg-tion! 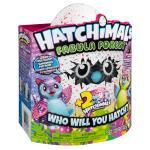 Press on the egg to crack it and discover which Hatchimal CollEGGtible is inside. 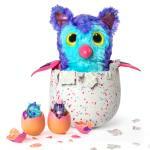 Hatchimals — who will you hatch? 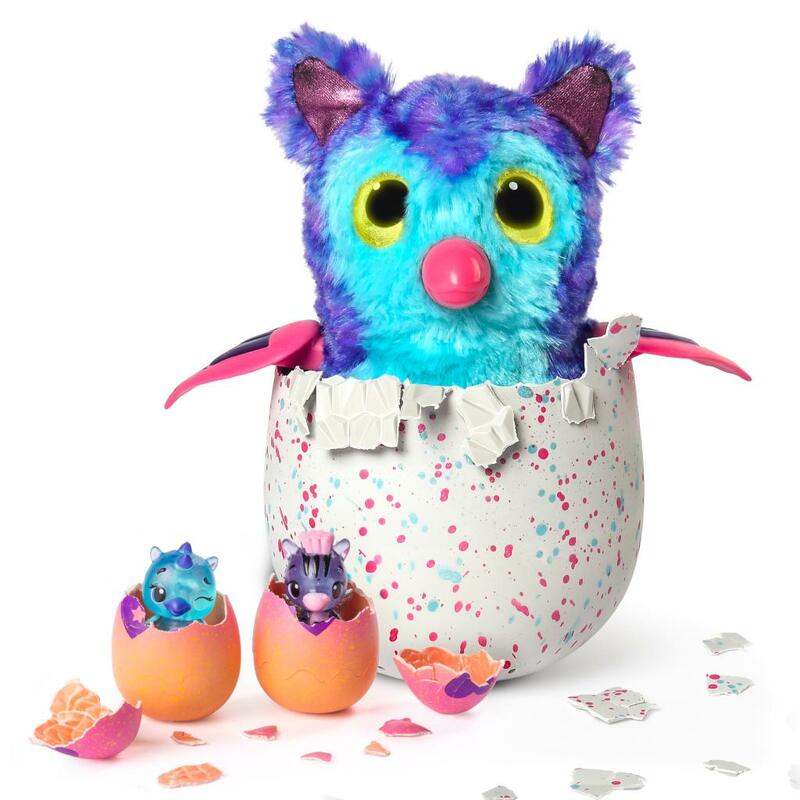 Included in each box are two adorable bonus Season 4 Hatchimal CollEGGtibles for you to jumpstart your coll-egg-tion! Hold the egg in your hands, rub the heart and when it changes from purple to pink, you know it's ready to hatch! 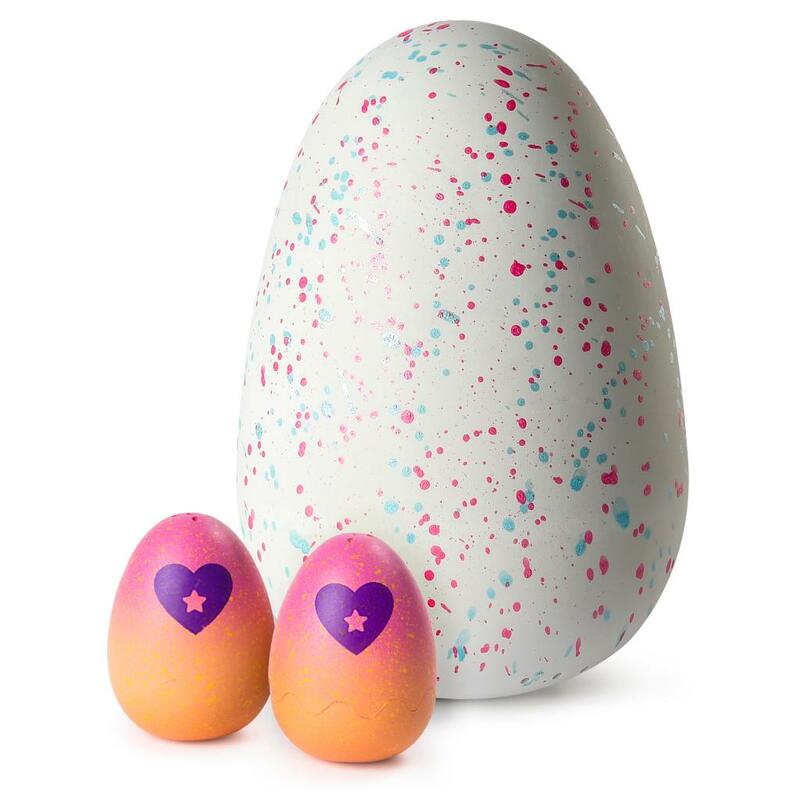 Gently press to crack the egg and discover the Hatchimal CollEGGtible inside. Tigrettes come with new games and music! Play Tune Tag, Musical Moves and Rhythm Repeat with your new Hatchimal, unlocking different games at each stage! 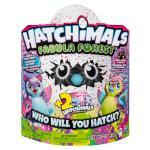 Fabula Forest Hatchimals are for kids aged 5+. 2 x AA batteries included.